Darin was a swinging cat in the 50s, and yet his transformation to 60s hipster still made sense; witness, his cover of Tim Hardin’s “Reason To Believe” on the A of this single. The folky flipside must be one of the weirdest things to come out of that weird time. What is that Velvet Underground racket in the background? Hear here. I’m a sucker for Atlantic stuff, ‘specially if it’s only 50p. 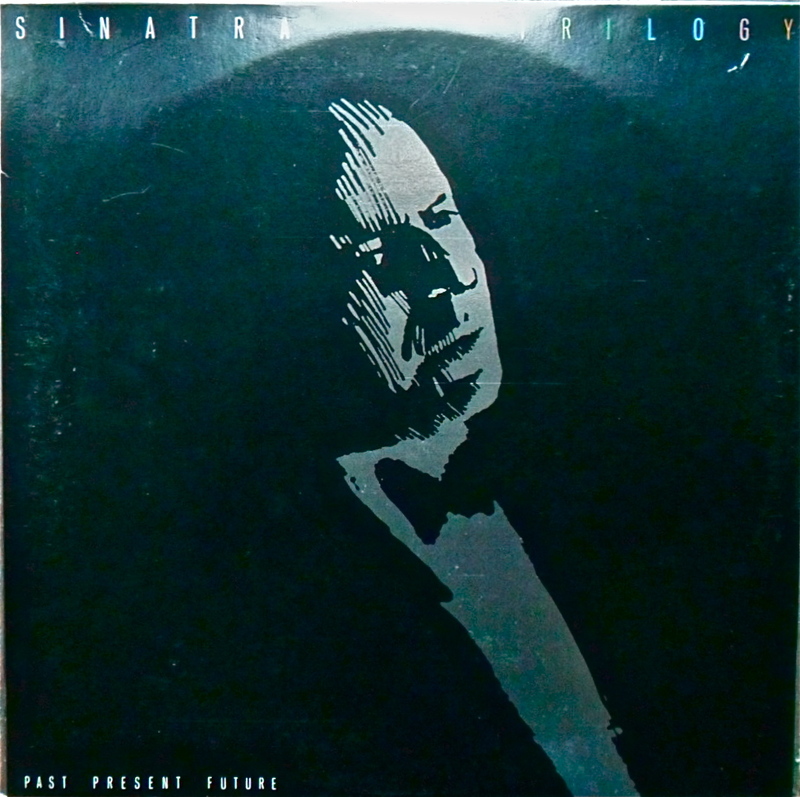 (New York City, New York) — Critics and fans alike were yesterday hailing veteran crooner Frank Sinatra’s new release, Trilogy, as a 3-album set. Music lovers on the other side pond have also been quick to celebrate Ol’ Blue Eyes’ first record in nearly six years, with at least one Brit calling it a “treble album”. 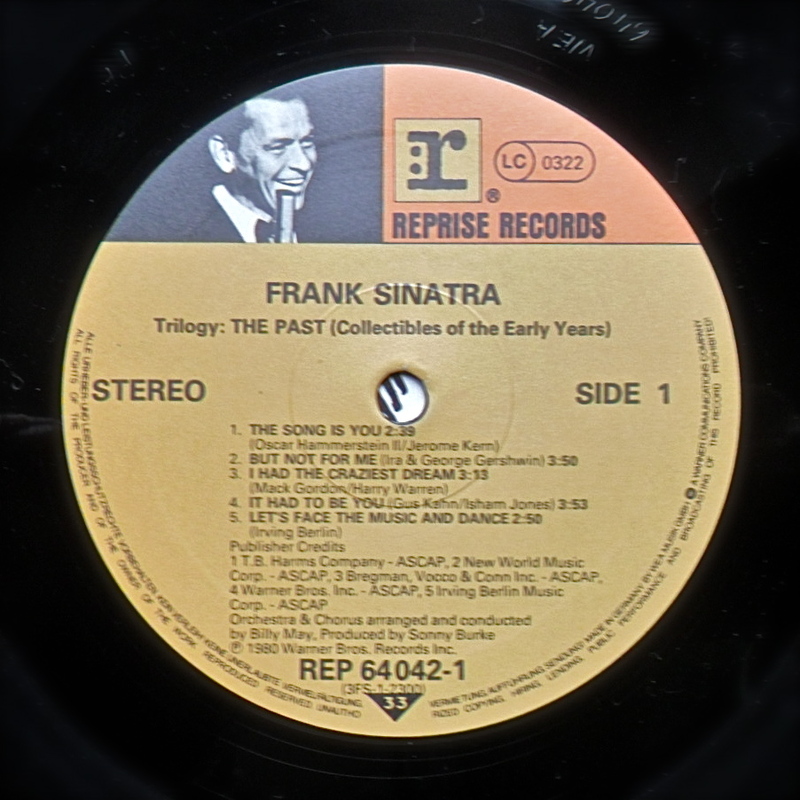 Others have heaped praise on Sinatra’s Reprise Records “comeback” as containing a full complement of songs and music commensurate with the vinyl triad included in the collection. Editor’s Note: As if in answer to an earlier question, The Clash and Frank Sinatra. 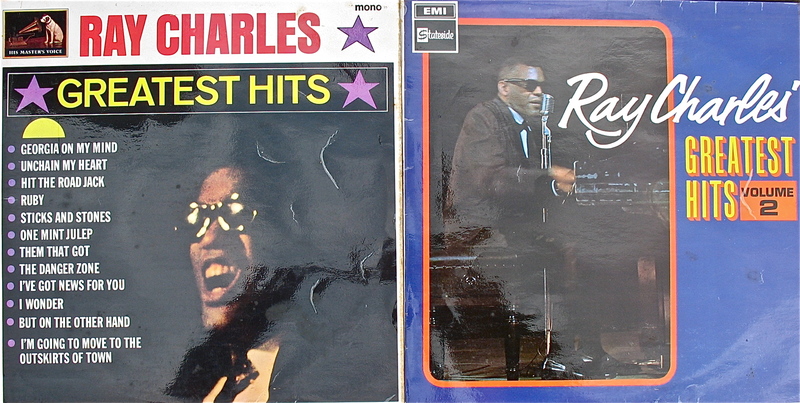 A pair highly unlikely in 1980 to make ambitious, indulgent 3x Lps, but it happened. Both were seen as “events” at the time, both merited lead, if mixed, reviews in Rolling Stone, but only one was listened to by me and a Senior year girlfriend on 8-Track during afternoons after school at her place. There were at least 20 Frankie records in Demelza House today, mostly the Capitol sides, which I don’t really love. However, I was intrigued to re-hear Trilogy. 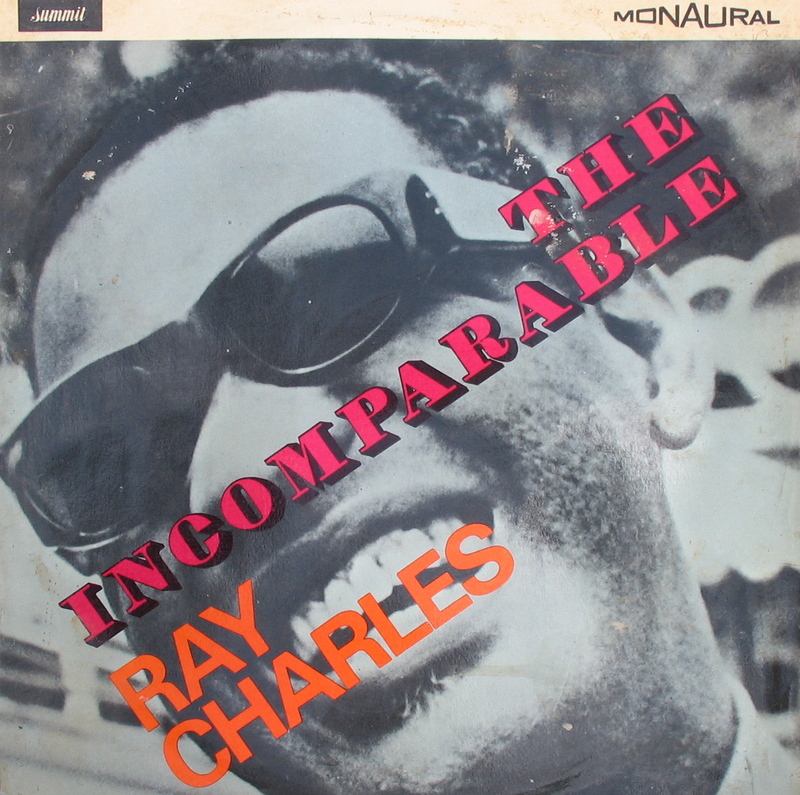 Coming in a sleeve heavy and wide enough to accommodate not only the discs themselves, but three inner sleeves thicker than most 12″ single sleeves, three normal inner paper sleeves with in-depth liner notes and a further paper insert detailing the scores of musicians who played on the records, it was quite the deluxe piece of self-mythology. Well, since it’s you, yes; but I don’t think this is as successful as the group’s Bach pieces whose contrapuntal bounciness seems more appropriate for the application of the Swingle formula. And don’t those quotation marks in the supertitle look ironic? Yet another rekkid from Hythe. Is that Alice Liddel and her cerebral cortex? I’d just this week been looking something else up in my Rolling Stone Record Guide and happened to note the glowing Joe South entry, so when I found the songwriter/guitarist’s genre-hopping, ground-breaking début Lp in mono this Wednesday, I leapt. 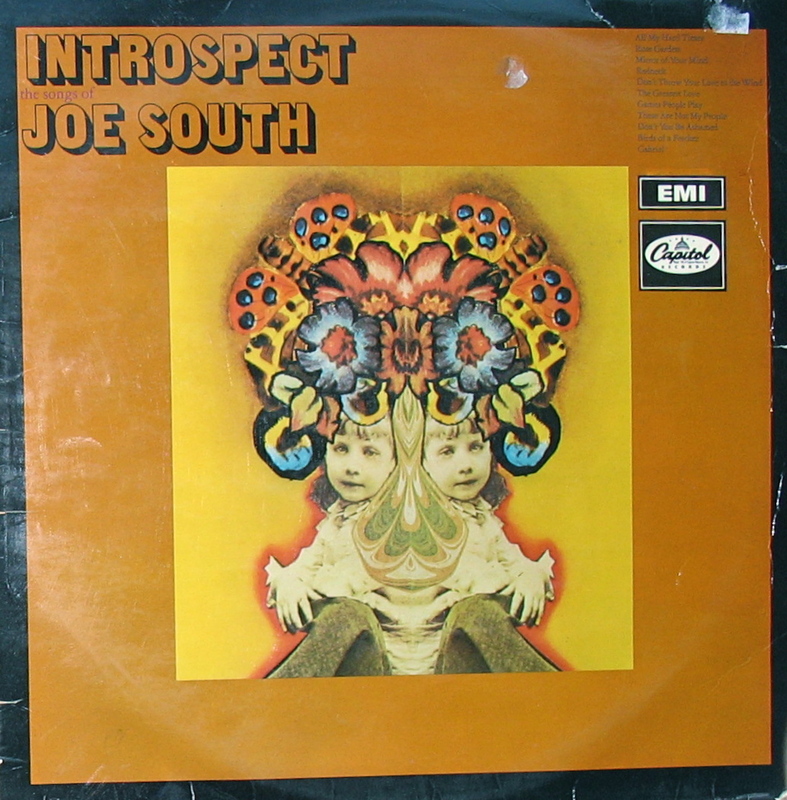 While certainly no masterpiece, Introspect is quirky and bold on many levels and the copious period touches (Dylan-style put downs, counter-culture redneck-baiting, rambling reprises, electronic psychedelic breakdowns, boogaloo beats, allusions to the Draft, extensive sitar guitar use [!] and songs called “Mirror of Your Mind”) make this a challenging, engaging and very 60s time capsule. 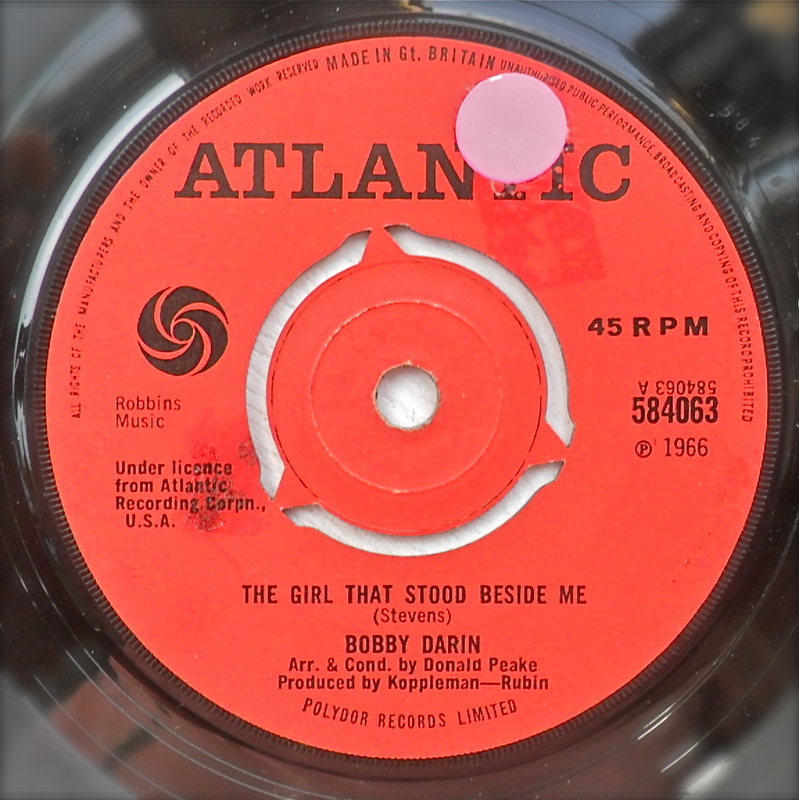 A pop country-soul crossover version of Billy Nicholl’s Would You Believe perhaps? South’s vocals swagger like Elvis P, his lyrics contain sly twists and not a few clichés, the man’s somewhat uneven production still manages to push boundaries; surprisingly, given his track record as a top flight session guy (Dylan, Aretha, etc. 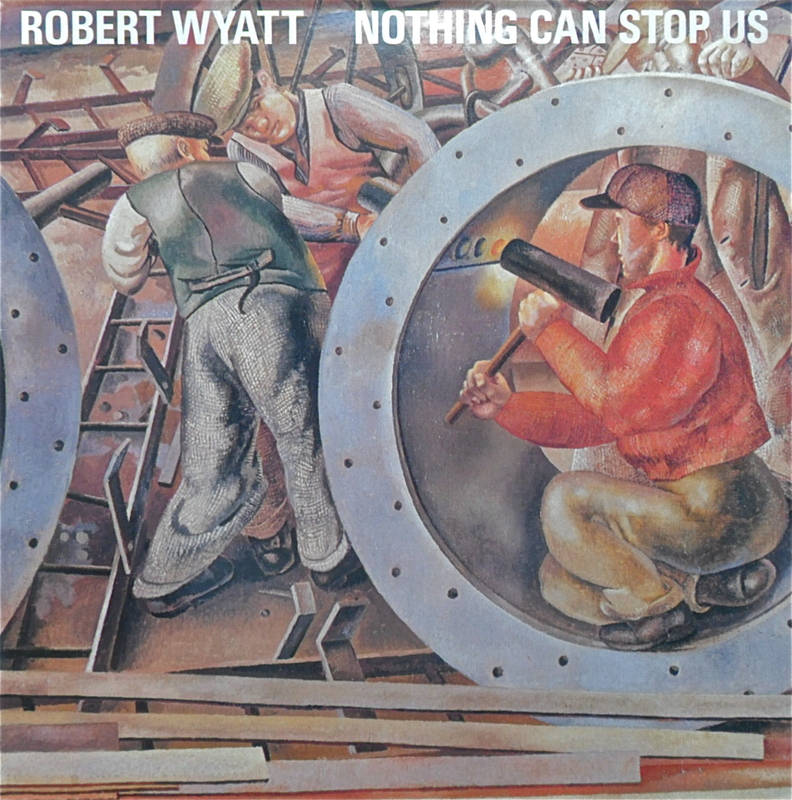 ), it’s the musicianship (esp. the drumming) not keeping up with the production ambitions that ultimately keeps Introspect from being a classic. “Games People Play” was the hit. In Mount Vernon, Ohio and it’s surroundings there were several member’s only drinking and gaming clubs. These were often named for animals, e.g. the Elks Club, F.O.E. (Federal Order of Eagles), etc. A few blocks from my house, on the west end of the city, was the “Black” Elks Club; this was a place where the area’s African-Americans would gather. Whenever I’d visit, my dad and I would be the only caucasians about and while I was aware of this fact at the time, I merely thought it was interesting. I was certainly always made to feel welcome. Most of the music at the Black Elks was made by black people, but the exception was Tom Jones and listening to this album, I can see how Jones was able to make inroads into the market. 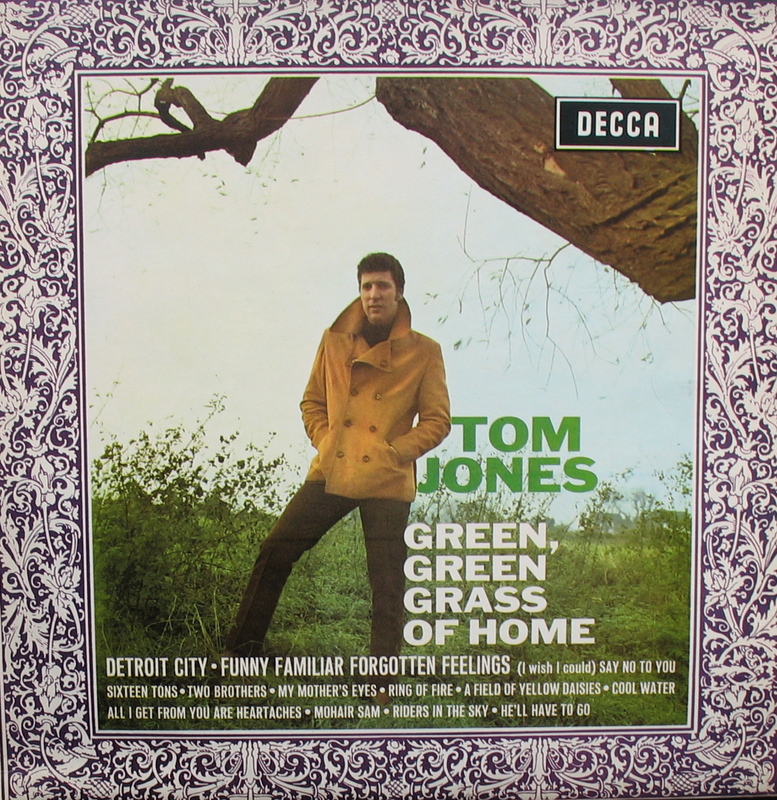 His phrasing and timbre, at least at this stage in career, was not dissimilar to Levi Stubbs, his overtly stylised sexiness was quite urban and perhaps, as a proud, resentful minority citizen of his own country, Jones has a connection deeper to America’s blacks than, say, dilettantes and poseurs from Liverpool and London. 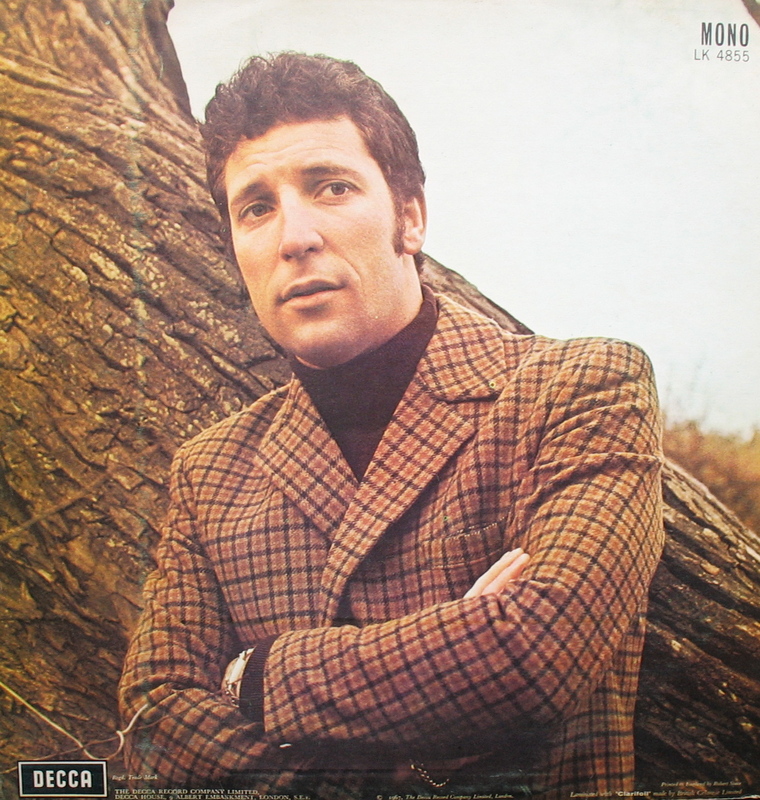 A mix of credible bellowed pop country (“He’ll Have to Go”, “Riders In the Sky”) on side one and credible bellowed proto-power balladry (“A Field of Yellow Daisies”, “[I Wish I Could] Say No To You”) and credible bellowed funk soul (“Ring of Fire” “Mohair Sam”) on side two, this was Tom Jones’ sixth album in two years. That’s how we rolled back in the day, y’see. A surprisingly enjoyable record. I think this would have made a much better front cover.